We have just reposted a small group of ads from across the United States South. 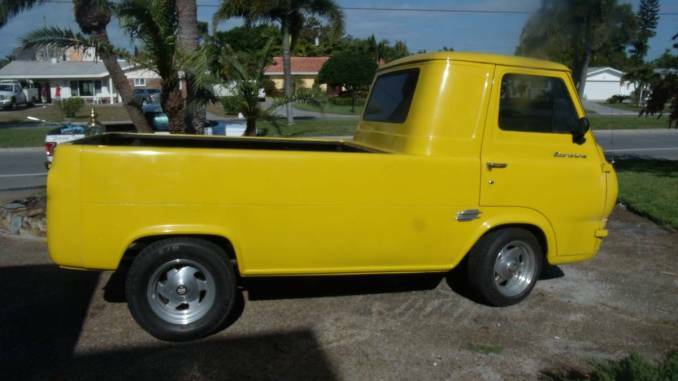 You will find a project, mostly original runners and some restomods. 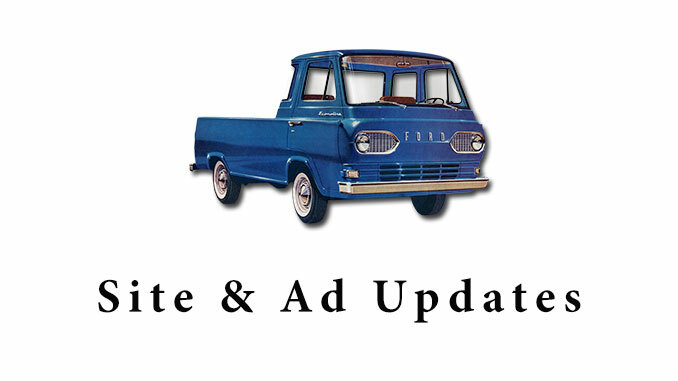 If you are selling a classic Ford E-Series Pickup be sure to use our Ad Submission page and we will get you featured on the site and in all of our communications.